Peace never tasted better. Healthy diets can be time-consuming and expensive, but Lotus Roots strives to change that for working families. We place a healthy lifestyle within reach for everyone. 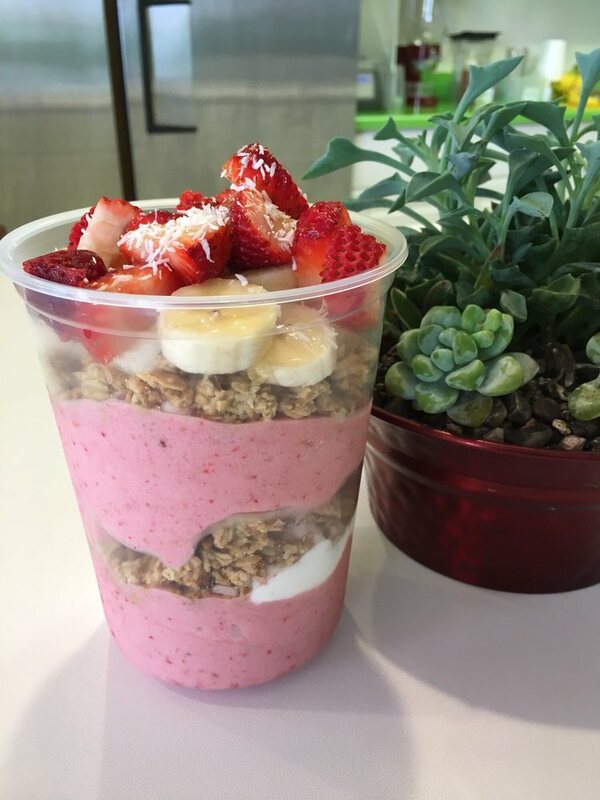 Our selection of smoothies and food are the healthy alternative to other fast food chains for when you are on the go so you can achieve peace and balance in mind, body, and soul. 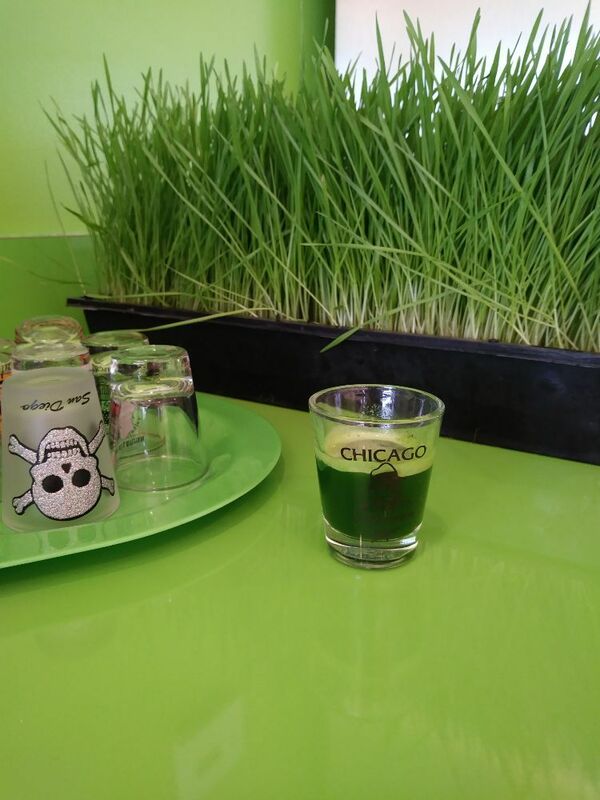 Want to buy a loved one a healthy gift for a special occasion, but can't find anything? Now you can! 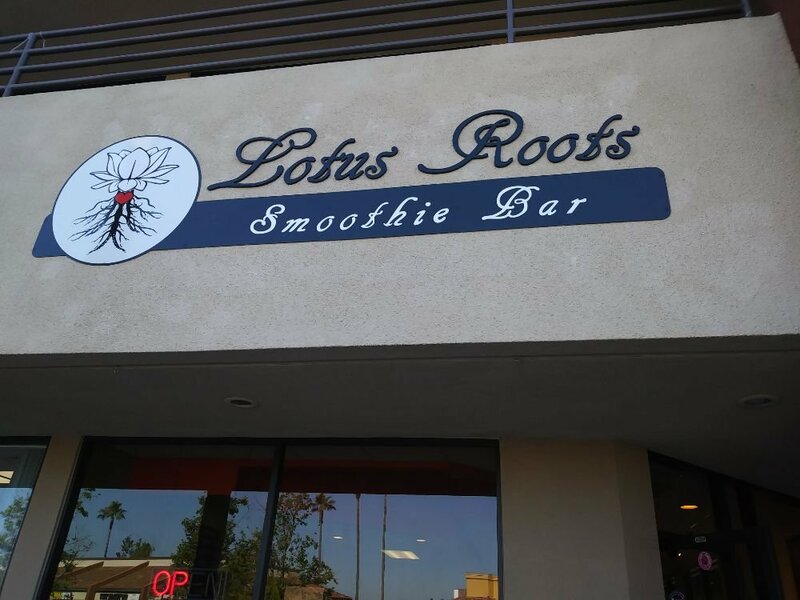 Just purchase one of our Lotus Roots gift cards! 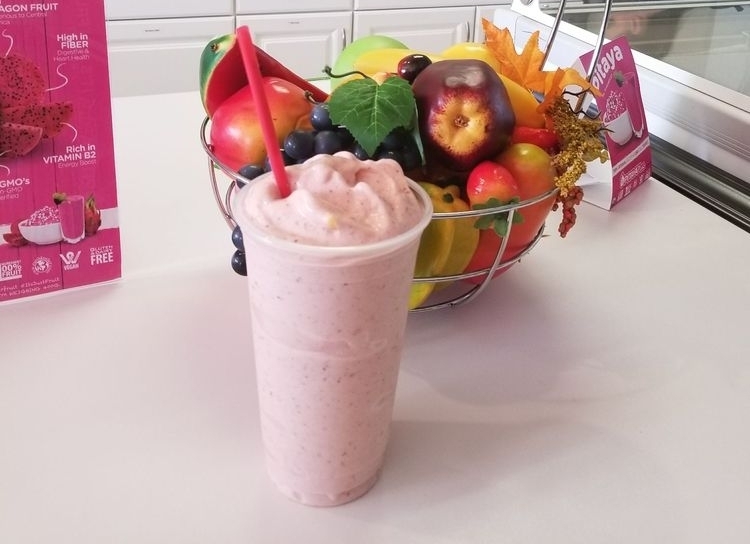 After paying a two dollar activation fee, simply load the amount of money you would like, and presto, you can give your friends and family all the smoothies they would like.